Out of every 7 individuals on the earth, 1 remains active on some or the other Apple device. This is a no jaw-dropping news for Apple and a no breathtaking record for its fans, but yes, it signals of a booming market which is ahead for every iOS app development company and a rewarding career for every iOS app developer. Though the milestone of one billion iOS device shipment was achieved in November 2014, the Cupertino-based tech giant claims that over 1 billion Apple devices, including Mac, iPhone, iPad and Apple Watch always stay active. Active? These devices stay connected with App Store, or iCloud, suggesting that they are in use. However, companies and individuals ( hereafter ?providers?) involved in the iOS app development business, should understand one very fact: active users can?t have passive expectations. Providers should respond to the users demand as and when required. No ifs and buts would work as the consequences could be disastrous - app abandonment, which is nothing but the abandonment of the business by customers. Do you know 73% of users switch from a business? website to its app just for simplicity? Whether it?s catering information, retailing out products or services, offering entertainment content or more, providers should not dilute this fact, if they want to deliver the best digital experience to end-users to empower their clients to differentiate from the competition. Remember, 76% users look forward to mobile apps to have a better interactive session with their brands. They want their app to work just like a personal assistant presenting everything they need, when they need and where they need. Therefore, an app should give users more control. Navigation and browsing through features and content should be utterly smooth. Approximately, 90% of apps lacking this go to the recycle bin or trash. Right from getting started, that is, app downloading and installation, to the onward journey including launching the app and making use of its features, content and services, later updates and upgrades, everything should be a lightning fast experience. Appearance speaks a volume. Users decline apps bearing poor design elements, including appropriate placement of the status bar, content, search box, etc. Not just the look, even app performance, and user-engagement also sometimes get affected on account of it, resulting in poor digital experience and poor brand perception. Ultimately, putting the business at the receiving end. 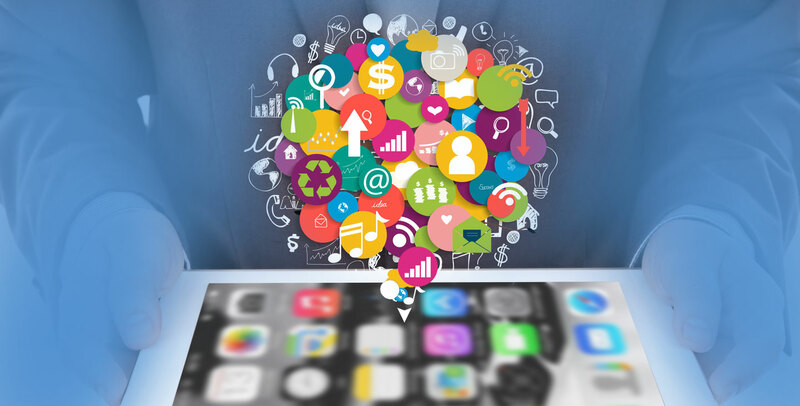 With the App Store getting flooded with more and more apps, iOS app designing discipline needs to evolve with time. Not limiting themselves to the app issue resolution, the providers should think beyond, and let their users remain loyal to the apps they have developed. No matter, how good an app is, it has to lose its shine with the passage of time. Users often switch to new apps to have a better experience. Hence, providers must think of innovating their iOS app development methodology to stay in tune with the changing moods of users. Apart from fulfilling the above expectations, an iPhone or broadly speaking, an iOS app development company must pay extra attention towards improving or modernizing apps falling in the categories like photography, productivity, messaging and social, books and references, lifestyle, entertainment, travel and navigation, music and media, health and fitness, news, etc., as Flurry Insights indicate that users are less loyal to them.